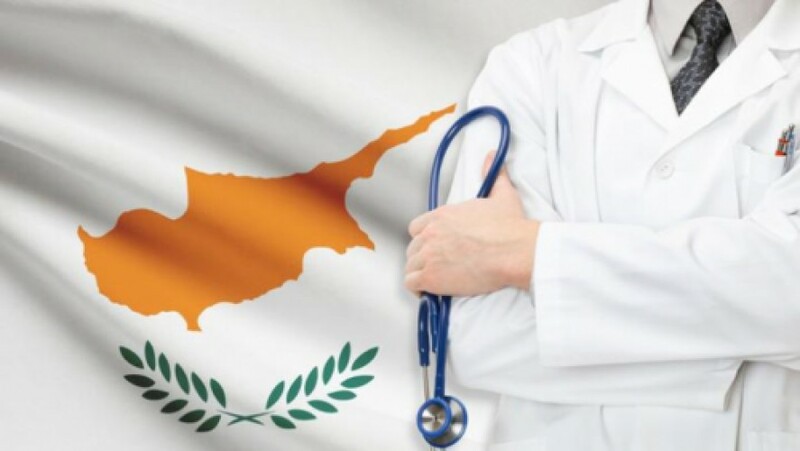 Modern private hospitals and clinics, with state of the art equipment and experienced, highly trained doctors and medical staff, have been the reason why Cyprus has become a popular destination for medical tourism. Specialist doctors who have trained in Europe and the USA are at the head of the medical teams that perform all types of medical procedures at very reasonable prices. There is also the draw of combining a medical procedure with a relaxing holiday that will help you recuperate in a country that is an idyllic destination. Some of the most popular procedures done on the island are annual check-ups, reconstructive or cosmetic surgery, cardiac care and dental and surgical procedures. Many of the private clinics offer special packages that also include hotel accommodation for the recuperation period.